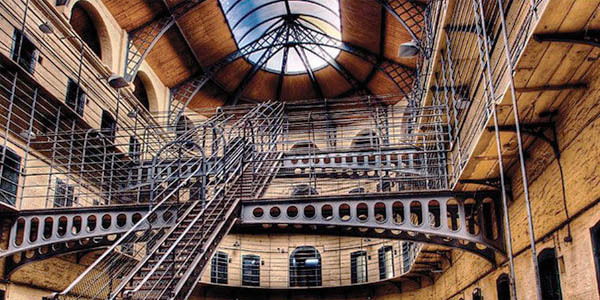 Dublin is a vibrant capital city on the East coast of Ireland. A thriving cultural and social city it is very compact and easy to navigate on foot, or by public transport. 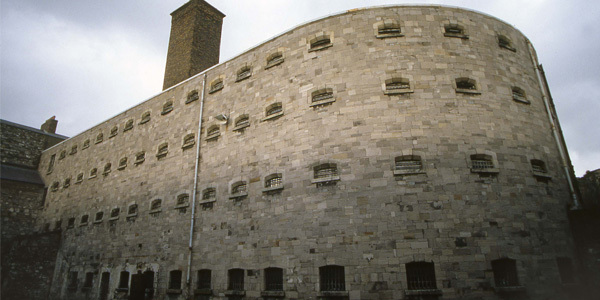 IMMA is located in Dublin 8, a noted cultural and historical quarter in the city. We are proud partners of the Culture Date with Dublin 8 initiative, and invite you to check out their site for more info and maps on the local area. As a quick guide, the following places are walkable in approx. 15-20 minutes from IMMA. 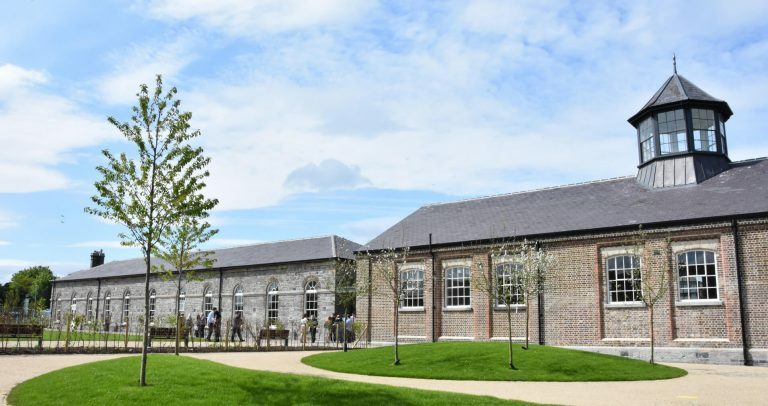 Set in the historic Richmond Barracks – within whose walls over 3,000 Irish rebels were held – the interactive, multimedia attraction will trace the story of the site from military barracks to housing estate and from school, to exhibition centre. NCAD Gallery supports contemporary practice and critical debate in the visual arts and reflects the diversity and strengths of the College by developing and promoting the future of art and design in Ireland. 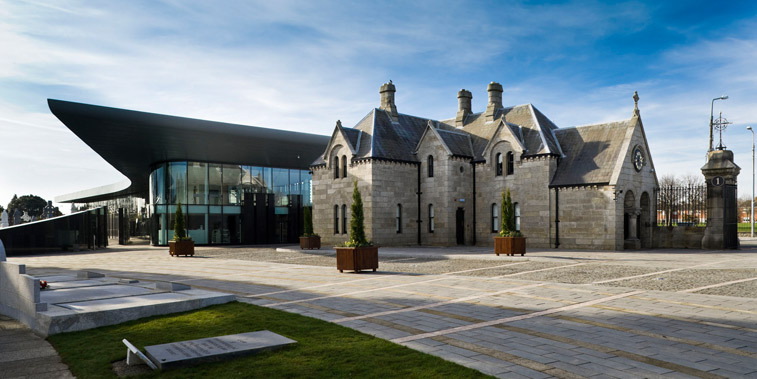 The National Museum of Ireland – Decorative Arts & History is a branch of the National Museum of Ireland located at the former Collins Barracks in the Arbour Hill area of Dublin, Ireland. 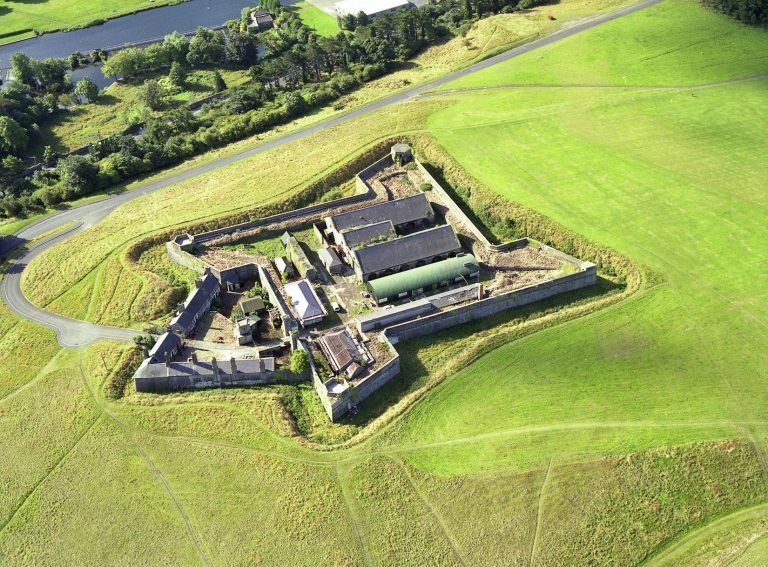 The Phoenix Park Visitor Centre displays information and historical interpretations of the Phoenix Park from 3500BC to the present day. Temporary exhibitions are also regularly on display in the centre. Dublin Zoo, in Phoenix Park, Dublin, is a zoo in Ireland, and one of Dublin’s most popular attractions. Established in 1830 and opened the following year, the zoo describes its role as conservation, study, and education. 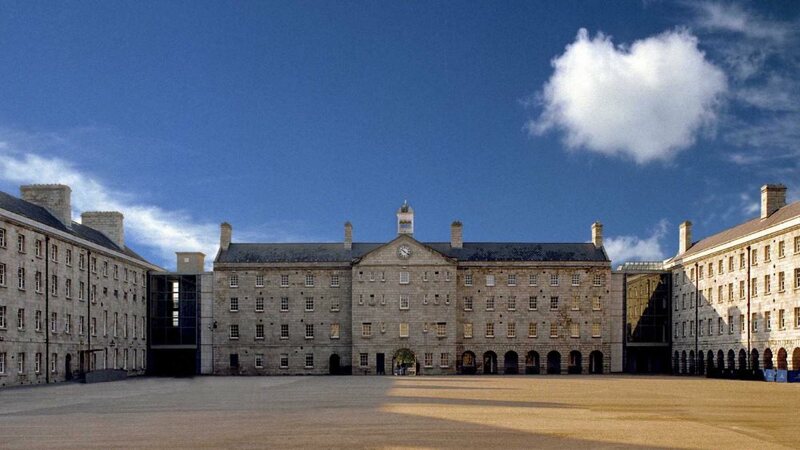 Dublinia is located at the crossroads of the medieval city at Christchurch, where modern and old Dublin meet. 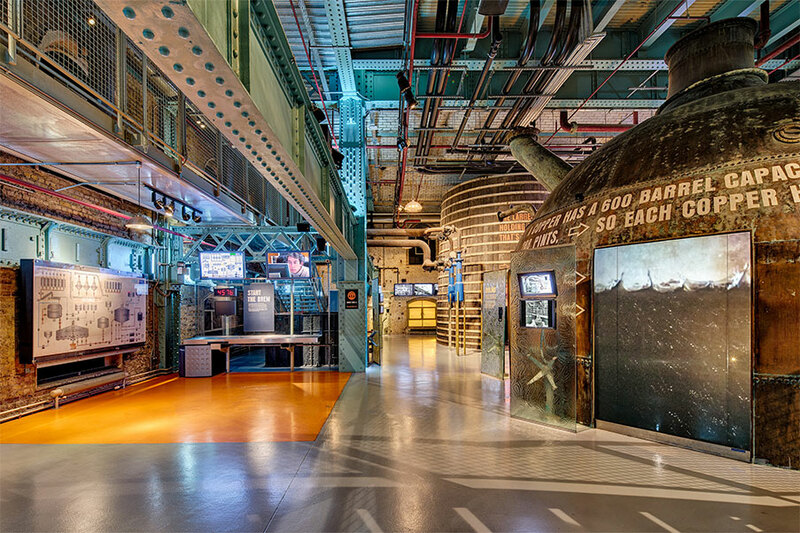 Dublinia is history brought to life in an exciting way for all to engage, learn and share. Step off Dublin’s busy streets and into a timeless place of prayer and praise to God. Visitors from all over Ireland and the world are welcome to experience Dublin’s very own medieval cathedral, to explore its history and to enjoy quiet moments of reflection in this beautiful place. 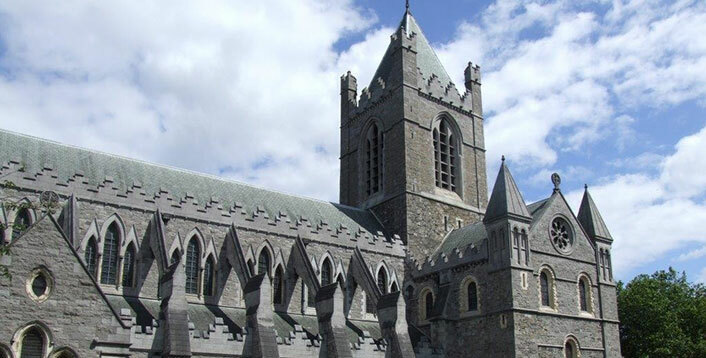 We invite you to make space in your journey for the spiritual heart of Dublin. Unchanged for three centuries, this perfectly preserved library of the early Enlightenment, with its original oak bookcases, houses more than 25,000 rare and fascinating books. The library is open to the public and children are particularly welcome. Scholars may consult our holdings by arrangement. 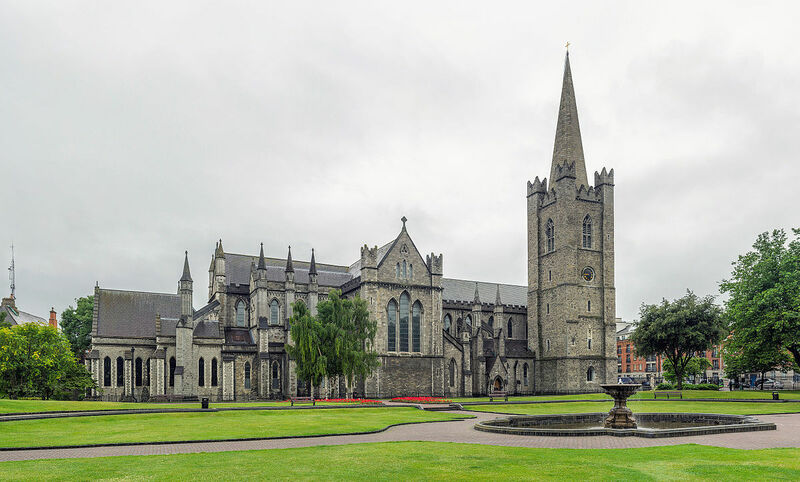 Saint Patrick’s Cathedral in Dublin, Ireland, founded in 1191, is the National Cathedral of the Church of Ireland. 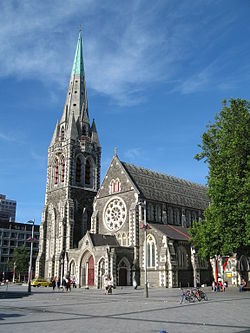 With its 43-metre spire, St. Patrick’s is the tallest church in Ireland and the largest. For a downloadable map and listings of other Dublin Galleries please visit www.dublingallerymap.ie or explore the Individual Gallery websites below. 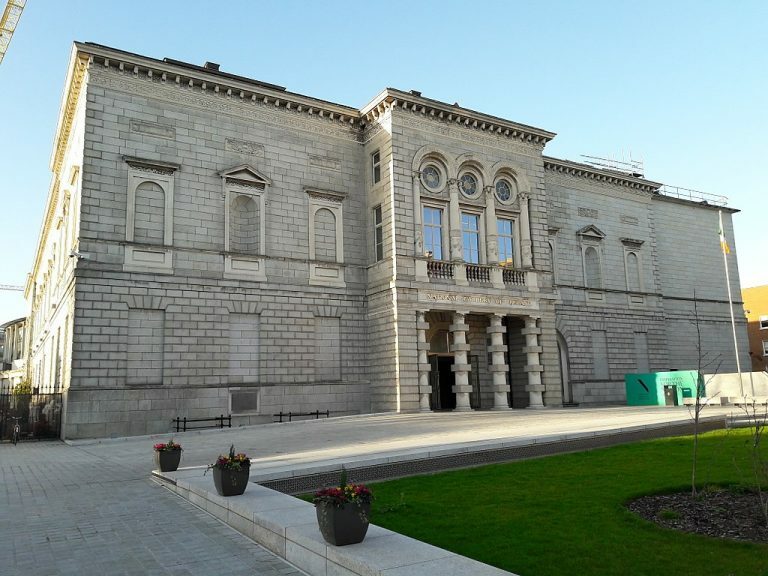 The National Gallery of Ireland (Gailearaí Náisiúnta na hÉireann) houses the national collection of Irish and European art. It is located in the centre of Dublin with one entrance on Merrion Square, beside Leinster House, and another on Clare Street. It was founded in 1854 and opened its doors ten years later. The Hugh Lane Gallery, officially Dublin City Gallery The Hugh Lane, houses an excellent public collection of contemporary art and a series of dynamic temporary exhibitions. 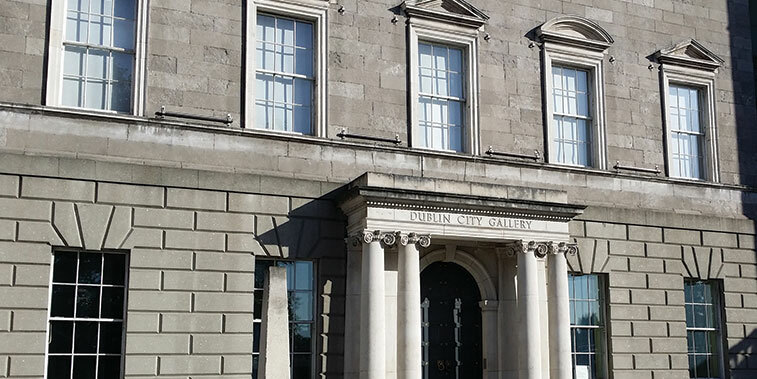 Operated by Dublin City Council and its subsidiary the Hugh Lane Gallery Trust, it is located in Charlemont House on Parnell Square. 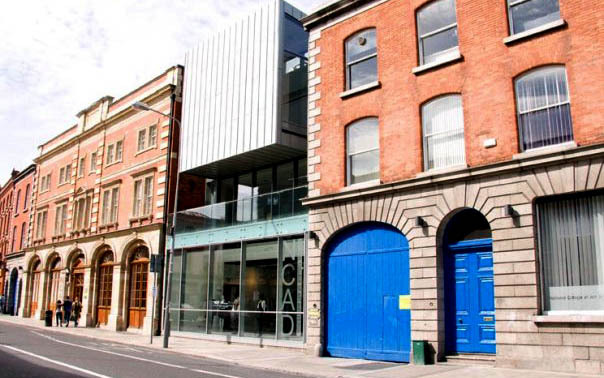 NCAD (National College of Art and Design) Gallery supports contemporary practice and critical debate in the visual arts and reflects the diversity and strengths of the College by developing and promoting the future of art and design in Ireland. 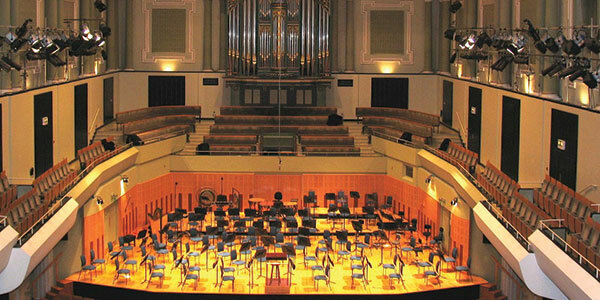 IMMA is one of Ireland’s National Cultural Institutions. 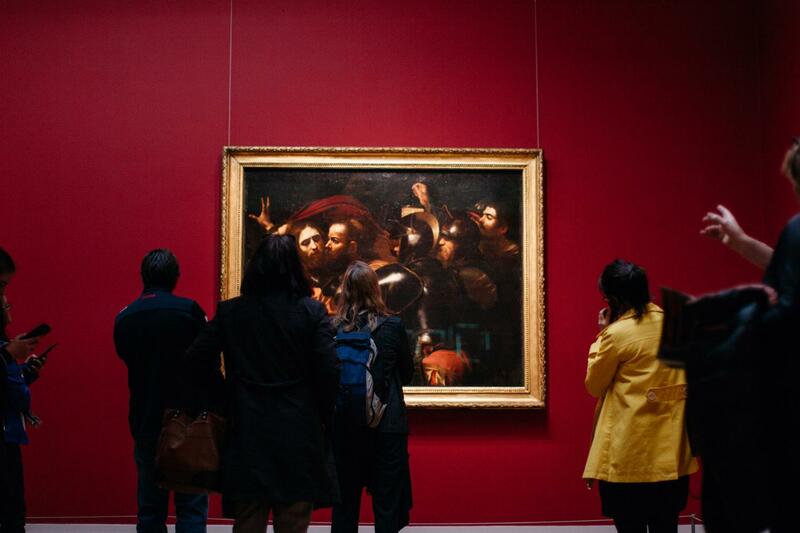 Explore other national cultural institutions below. 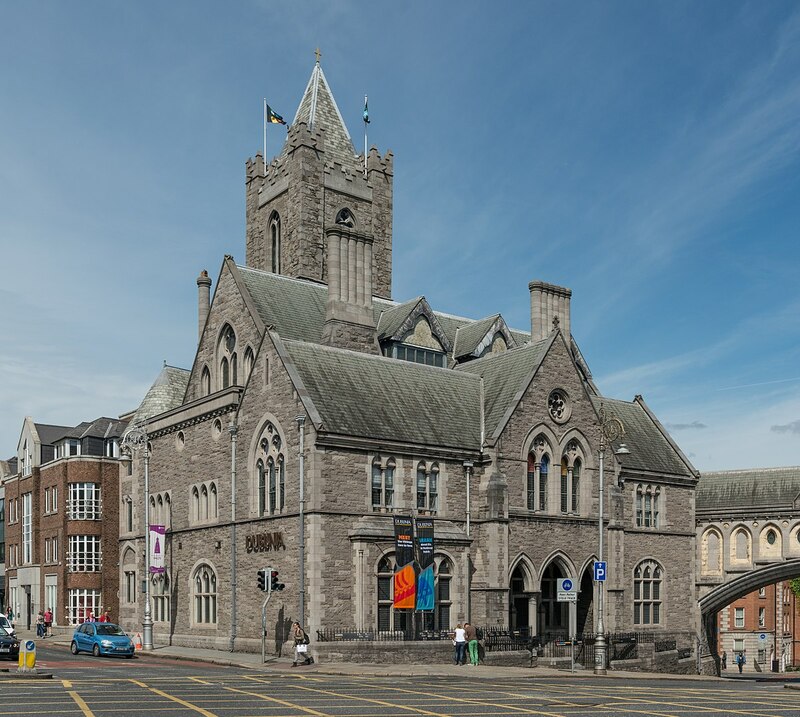 If you’re looking for a hotel in Dublin, we highly recommend the Dean Dublin, IMMA’s Official Hospitality Partner. Since they opened their doors in 2014, the Dean has strived to create a fun and vibrant space for their guests, right in the heart of the city. The Dean Dublin showcases original artworks by Irish artists throughout the hotel and their collection, curated by James Earley, features many artists whose work is also represented in the IMMA Collection; these include Irish artists Mark Francis, Richard Gorman, Patrick Scott and Samuel Walsh. 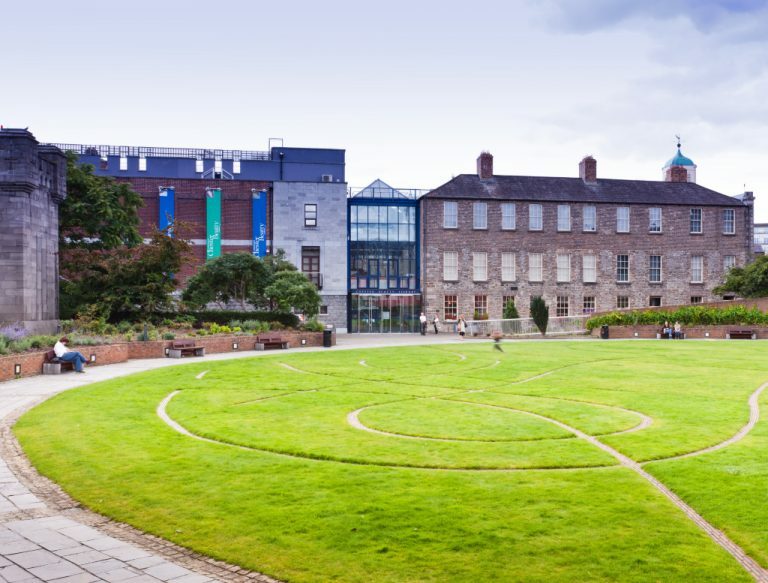 Access to special IMMA events are available to Dean guests, so be sure to mention IMMA when you book/check in to avail of the latest opportunities.